Beautifully restored to the highest standards, our contemporary horsebox De-Canter is a well stocked, licensed mobile bar based in Lincolnshire and available to hire in and around Bourne. 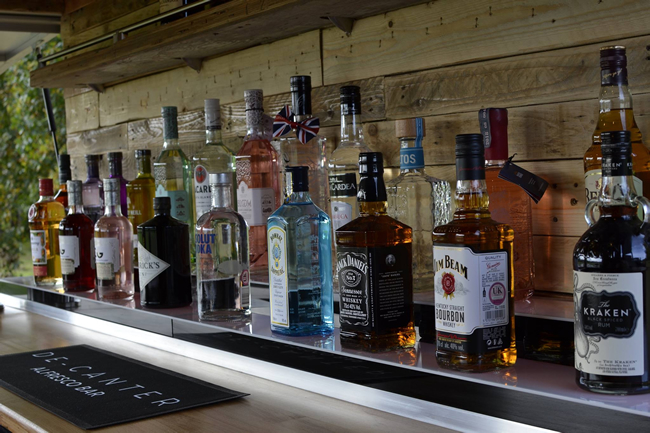 A range of alcohol products can be serviced. For example, whether you require a gin bar, a fizz bar or a general bar, we specialise in supporting you to make your event memorable and unique which will get your guests talking. Please click on the thumbnail to view a larger image.